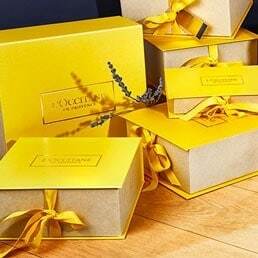 Advanced anti-aging skincare Wrinkles - Firmness - Radiance – Evenness With Immortelle essential oil from Corsica & a complex of 7 natural origin ingredients. 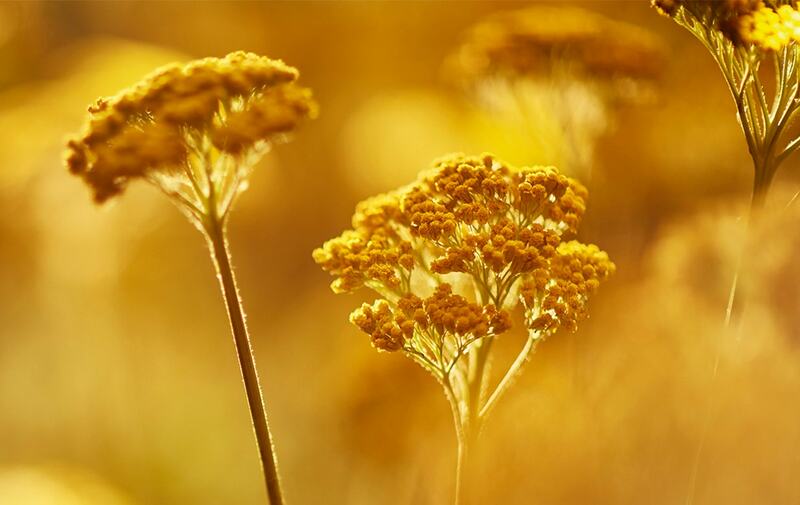 L’Occitane’s five research patents have revealed the exceptional properties of the Corsican Immortelle flower’s essential oil. An active with antioxydant properties, up to 2 times more powerful than Vitamin E. With a unique concentration of Immortelle essential oil*, the Immortelle Divine Cream fights the against visible signs of aging: wrinkles, loss of firmness, radiance and complexion’s unevenness. Day after day**, wrinkles seem reduced, the skin looks firmer and more elastic, skin’s texture becomes more regular. The complexion looks brighter and more even toned. Your skin seems better prepared to face the effects of external aggressions. As revitalized, the skin is radiant with youth. *Never reached before in the Divine skincare range. ** Satisfaction tested on 54 women over 2 months. Apply every morning and/or evening after the Immortelle Divine Serum or before the Divine Youth Oil. Avoid contact with eyes. Tested under the dermatological supervision. Non-comedogenic.